You can get a low-interest loan towards your deposit, to help you get on the property ladder. Who is Help to Buy London for? Whether you are a first time buyer or already own your own home, Help to Buy London is a government scheme designed to help you advance up the property ladder in London. 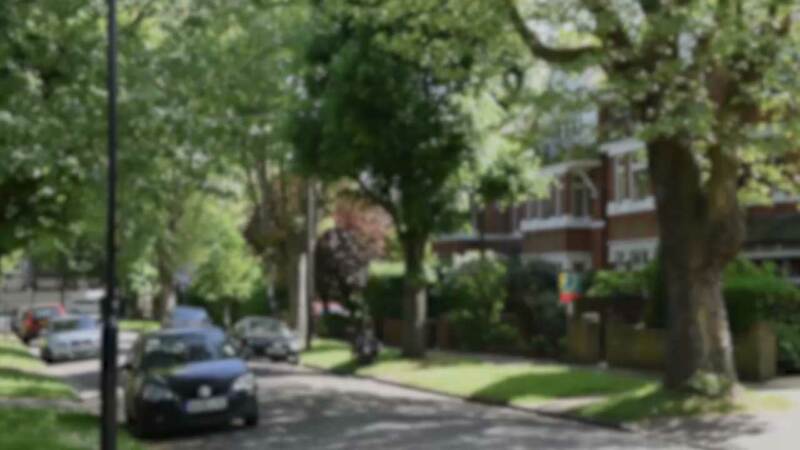 How does Help to Buy London work? Help to Buy is an equity loan from the government up to 40% of the value of a property, provided you have a deposit of 5% you will only need a mortgage of 55% of your new home. What properties can I buy with Help to Buy London? New build properties within the 32 boroughs of London up to the value of 600000 are eligible for the Help to Buy London scheme. When getting a mortgage you will be able to borrow up to a maximum of 4.5 times your salary. What about outside of London? Outside of London the government loan is up to 20% instead of 40%, meaning that your mortgage will be up to 75% of the property rather than just 55%. How do I pay back the Help to Buy London equity loan? You must pay back the loan after 25 years or when you sell your home - whichever comes first. You will not be charged any interest on the 40% loan for the first five years of owning your home. However a management fee of £1 a month will be applicable from the date of purchase. From year six, a fee of 1.75% is payable on the equity loan, which rises annually by RPI (Retail Price Index) inflation plus 1%. If the home in the table above sold for £420,000, you'd get £252,000 (60%, from your mortgage and the cash deposit) and pay back £168,000 on the loan (40%). You'd need to pay off your mortgage with your share of the money.